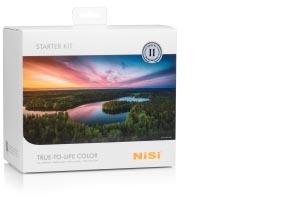 NiSi's range of cinema filters include the Miracle ND and Nano IRND. 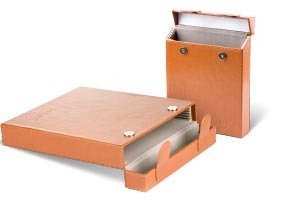 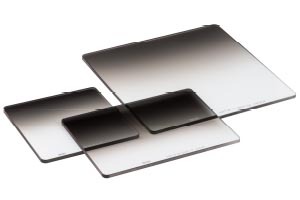 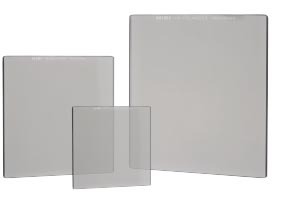 Neutral density filters are used to reduce the wavelengths of visible light in equal proportions without changing the brightness or contrast of the scene. 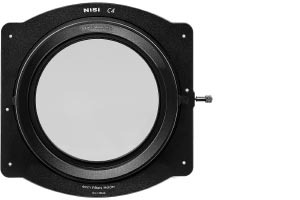 Over the last ten years, NiSi has had one goal: developing the perfect ND Filter. 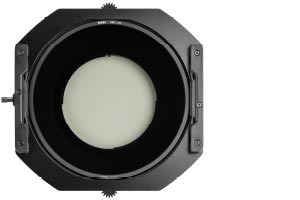 That dream is finally realized with the announcement of the Miracle ND series Filters. 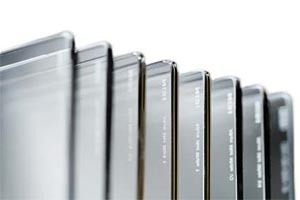 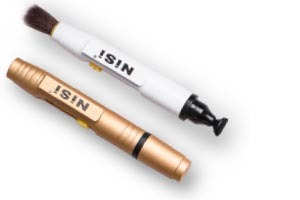 The series of Nano IRND Cinema Filters utilize NiSi’s advanced nano coating technology. 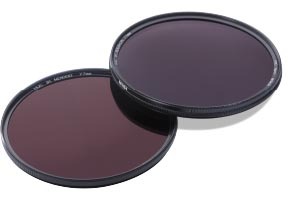 This coating, coupled with high quality optical glass and strict manufacturing standards, give you a filter with accurate color, extreme sharpness, and low reflection activity making it perfect for today’s high-resolution cameras. 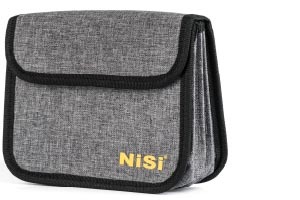 Professional Test of NiSi Cinema Filter by Radiant Image. 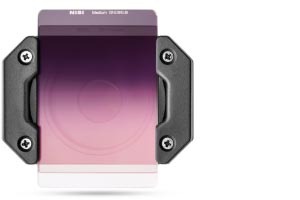 This is the video about NiSi Cinema ND Filters Color Shift Tested by News Shooter. 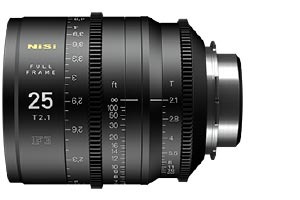 This is the video about NiSi Cinema ND Filters Sharpness tested by news shooter .